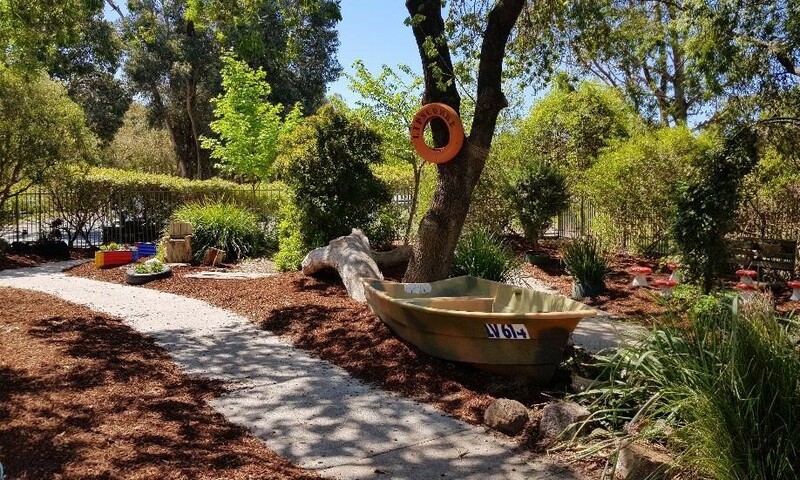 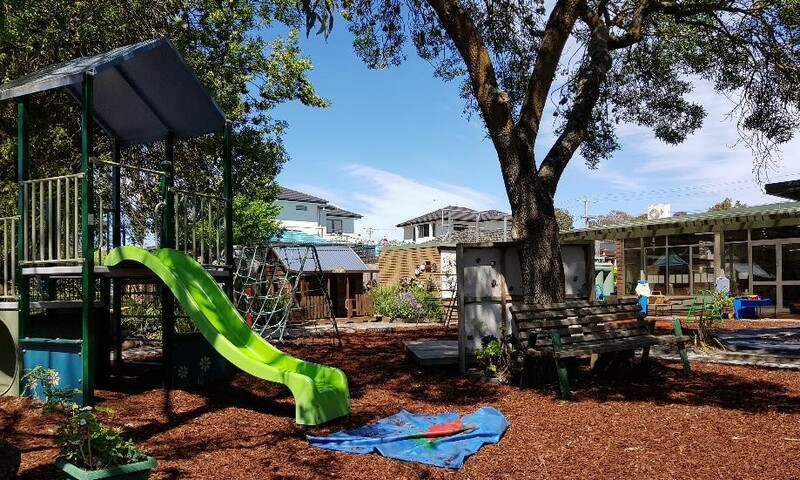 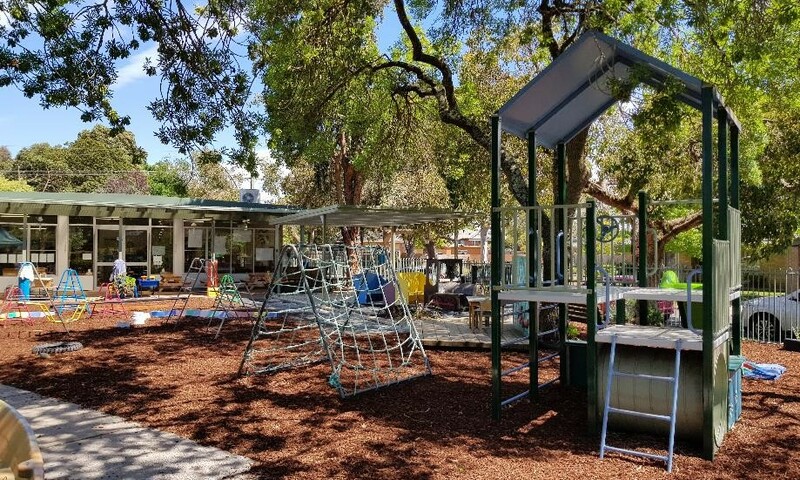 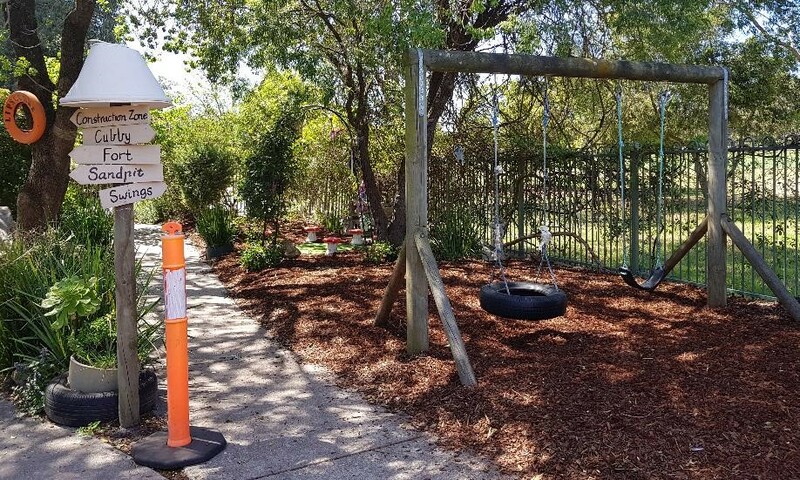 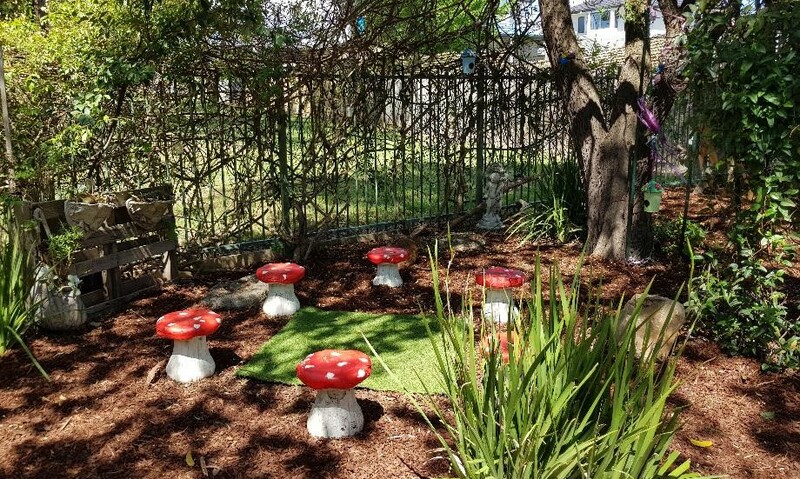 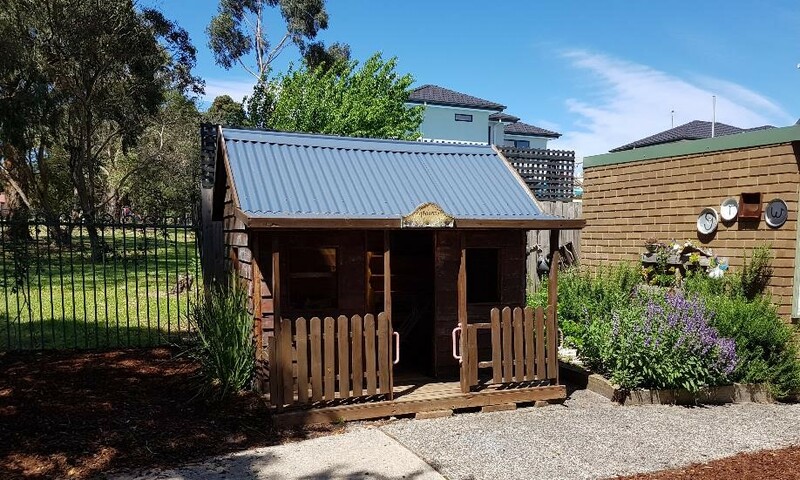 Lipscombe Park Kindergarten is a not-­for-­profit incorporated association operating a community based Three & Four Year Old sessional kindergarten program. 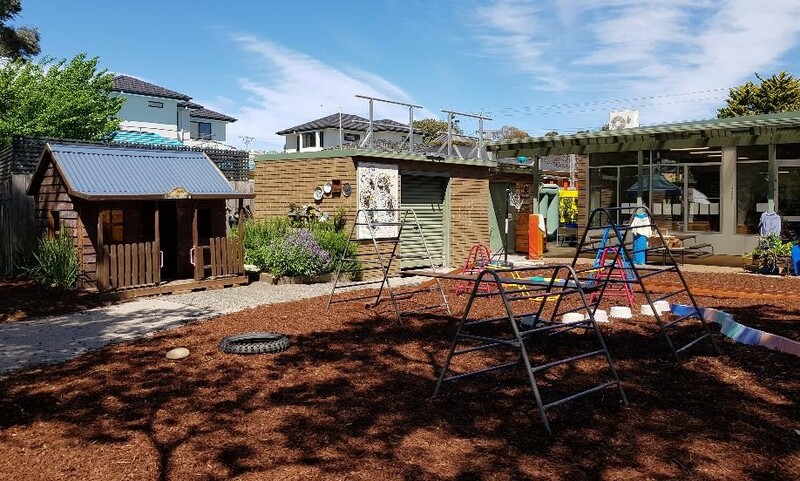 Lipscombe Park Kindergarten is operated by highly qualified, dedicated & experienced staff and is managed by a Committee of Management comprised of volunteer kindergarten parents. 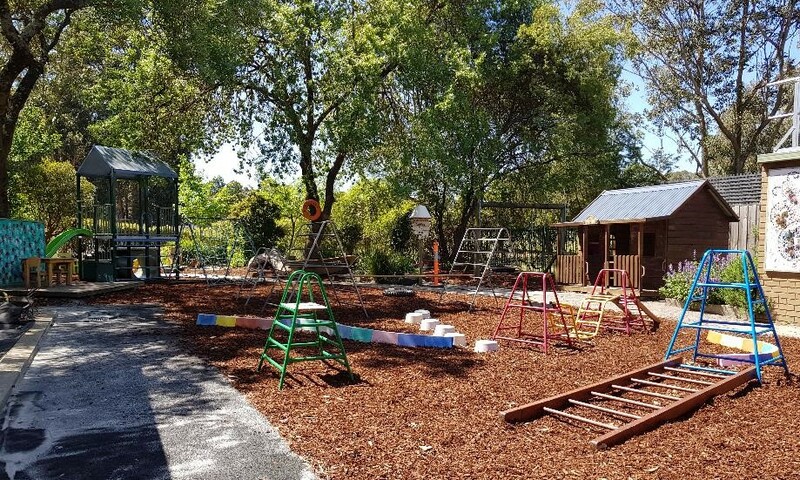 We are proud to have recently achieved the rating of “Exceeding National Standards” in all seven areas of the National Quality Framework, a great recognition of the quality of our Educators and Kinder program. 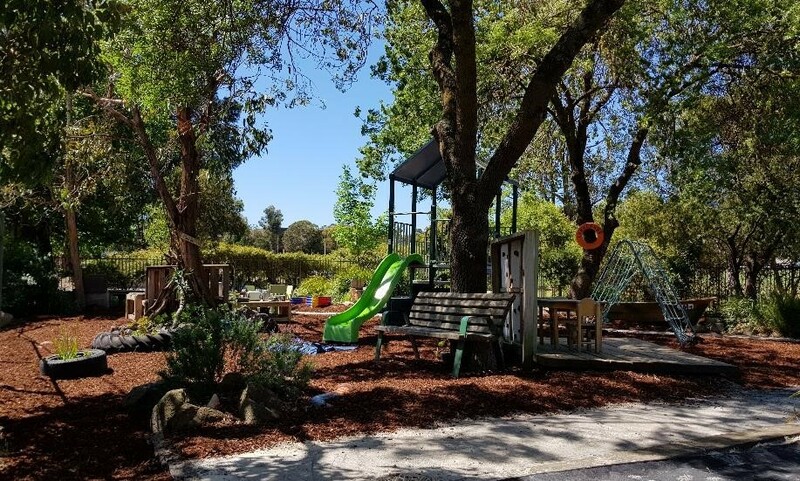 OPEN DAY – Please join us on Saturday 18th May from 11:00-1:00pm for our 2019 Kindergarten Open Day. 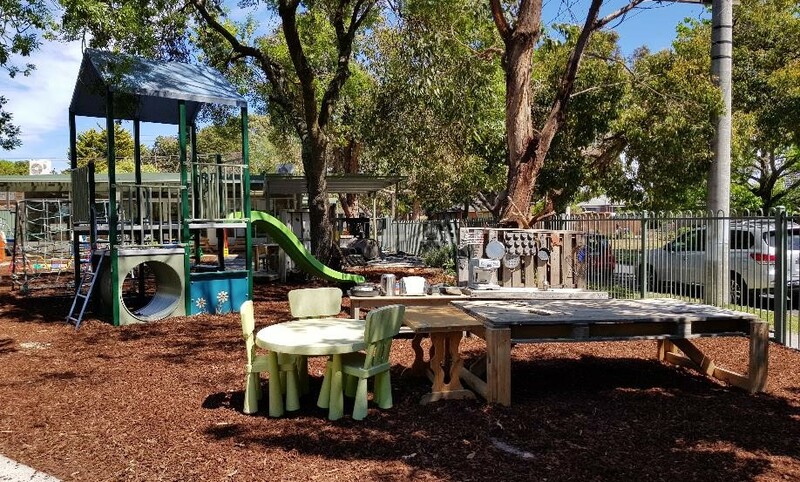 A great opportunity for prospective families to meet our wonderful team of educators, committee members & current parents.